It’s that time of year again. Freezing weather, a dwindling bank account and a general feeling of January-blues. While one answer may be to sit in at home and watch the latest Netflix series, there are other ways to beat the annual gloom. And if you happen to be a tourist in London whose chosen this month to visit our great city, welcome! 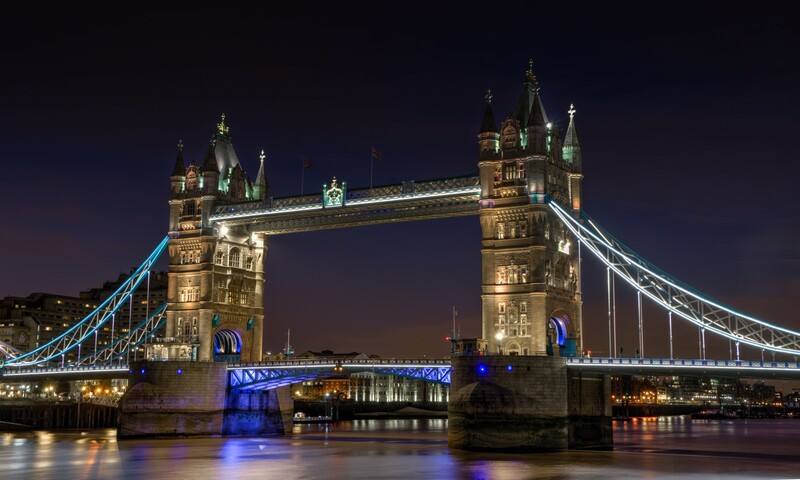 You too, can enjoy the city like a pro: to begin with, making the most of free activities in the London Bridge area. London’s big. So this week, we decided to narrow our focus on one of the busiest places in the city: London Bridge. And we’re going to be looking at 5 free activities in London Bridge that anyone can make the most of – getting you out of the house, but without the price tag. Enjoy. Offering a unique insight into medical and surgical history, The Old Operating Theatre was built in 1822 for poor women and is the oldest surviving surgical theatre in Europe. Fitted with the original furniture and equipment, with tiered seating for viewers and some gruesome operating instruments on display, visitors can take a tour of this pre-anaesthetic theatre and glimpse how surgery went down way back when. The museum offers weekly talks on Victorian Surgery, and there are even some surgical re-enactments held from time to time on the Gore Tour. Europe’s largest cruiser from WW11, the HMS Belfast is now a floating naval museum on the Thames, near to London Bridge. With its 9 huge decks, equip with gun turrets, punishment rooms and even an operating theatre, this is a fascinating look into sea life. Original artefacts and documents, as well as interactive displays and videos, tell the story of the life of the ship and the men who sailed in her. The HMS Belfast offers an intriguing and authentic experience of what life would have been like for the 950 crew members; not always so peachy! London’s well-known and well-loved food market, Borough Market, is one of the best free activities in London Bridge. Dating back to the thirteenth century, London’s oldest food market is a hive of gourmet goodies and general deliciousness. While you may want to splash on a coffee or patisserie, you can also make the most of the abundant samples of bread, cured meats, cheese and olives for everyone to try. It’s also a great place to snap a picture or two – hence all the tourists! One of the best things about the Tate Modern is that its artwork and displays are available to everyone. The Tate Modern is one of London’s most iconic galleries. There is always a new exhibition, and the gallery houses a huge international collection of both modern and historic pieces. What’s more, with the addition of the viewing gallery at the top of the towering building, you can now visit one of the cafes and enjoy a coffee with spectacular views of the London skyline stretching below. Perfect for a cheap day out in town. If you’re planning an exciting day out in London, why not walk across the top of London’s most famous bridge – only glass between you and the Thames, rushing 42 metres below. One of the most captivating things about the Tower Bridge is the way it lifts up in the middle for large vessels. This and other momentous moments involving the bridge (think David Beckham on a speedboat racing underneath it or planes flying through it) have worked to cement it as an icon in the mind of any who think of the city of London. We’ve given you only a taster of all the free activities in London Bridge and the surrounding area – available to anyone! If you do happen to be in the area and need to buy or sell some currency, make sure you head over to our London Bridge ACE-FX branch for some of the best rates in the UK. See you soon!